I have always always wanted to try one, but of course there aren't any in the small cities I live in. Can't wait to hear about your experience! Yeah! We have "dry bar" in Texas that's great. 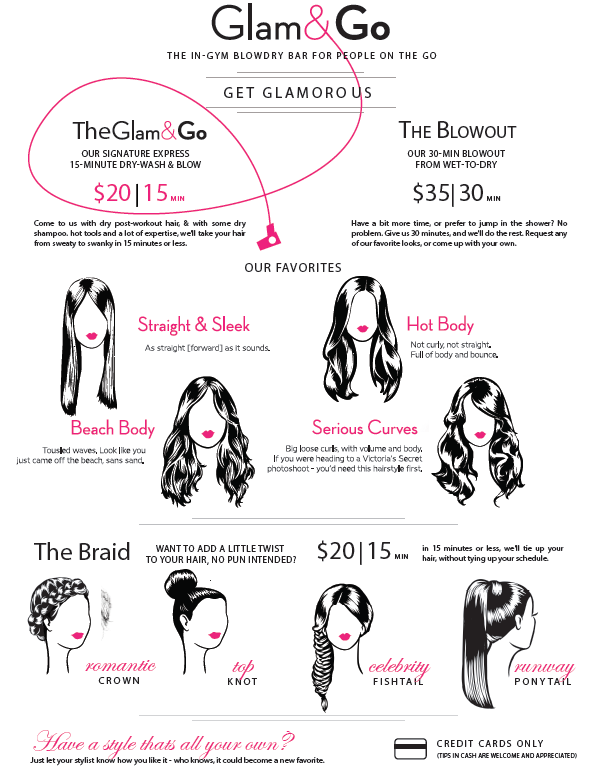 They wash blow dry, and style for $40 in 30-45 minutes! They're great for events when you want a professional.